Above: My family. With my parents, Chrysanthi and Efstratios, and my sister, Themi. 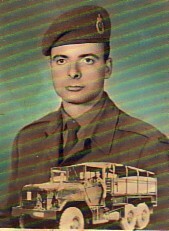 Above Right: A portrait from my National Service. 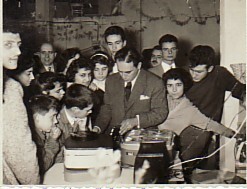 Above: Working in a printing factory in Athens. I am third from the right. Above Right: In Germany, I lived in Cologne, where I worked in a stationery factory. 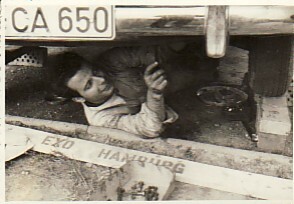 In this photograph, I am repalcing a clutch on a Mercedez Benz. Above: Migrating to Australia. 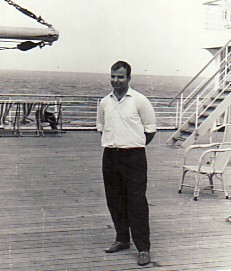 c1966. 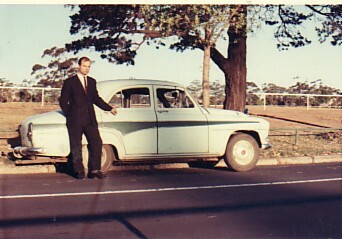 Above Right: Posing with my first car in Australia. 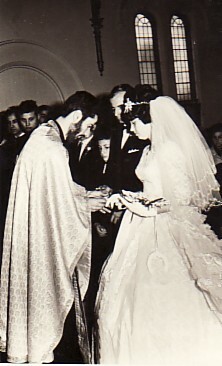 Above: On my wedding day- with my wife, Adamandia. c1968. 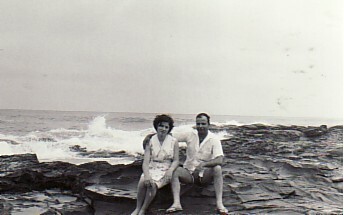 Above Right: With my wife, Adamandia, at Lorne, Victoria. Above: As President of the Palesviaki Enosis of Melbourne and Victoria. 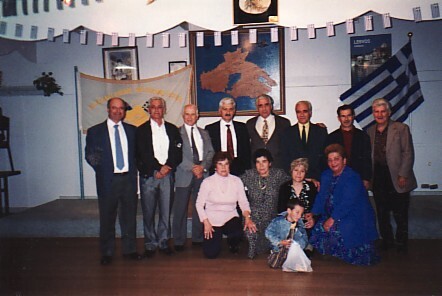 Standing left to right: myself, Efstratios Pikolos, Ioannis Eskitzis, Nikolaos Vetsikas, Ioannis Hatzivasiliou (who did a lecture on the day), Louis Georgalas, Andonios Andonellis, and Nikolaos Hatzigiannis. 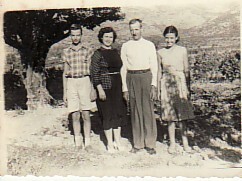 seated are: Dimitra Marmarou, Maria Vetsika, Efterpi Hatzigianni and Poppy Pikolou. 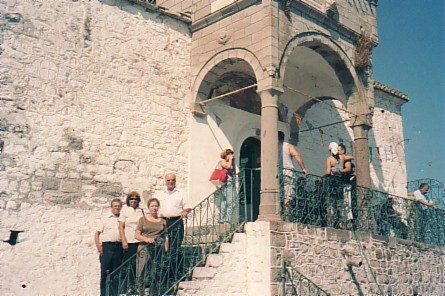 Above Right: Visiting Panagias Glykofilousa on Petra. L-R: Ioannis and Sophia, my wife, Adamandia, and myself.